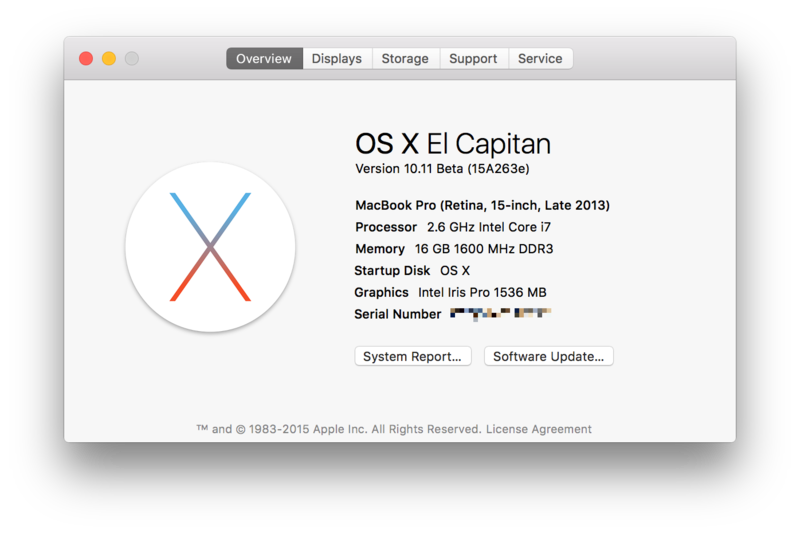 Following yesterday’s misfire on the public beta channel, Apple has released OS X El Capitan Beta 7 (build 15A263e) to developers. The fifth public beta has also returned after being pulled yesterday afternoon. That version comes with a build number of 15A262e, which puts it a few builds ahead of yesterday’s. The developer update is available in the updates tab of the Mac App Store and will be on the Developer Center shortly. 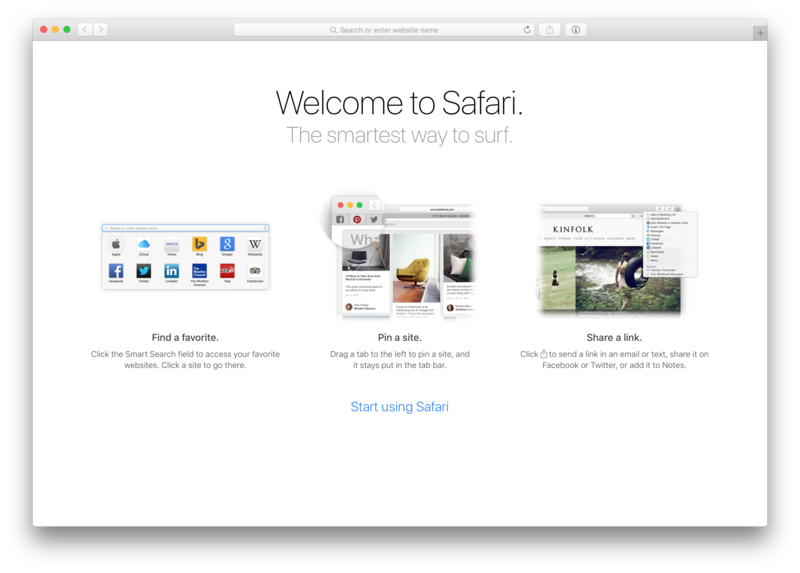 Public beta users can grab the update from the Mac App Store. 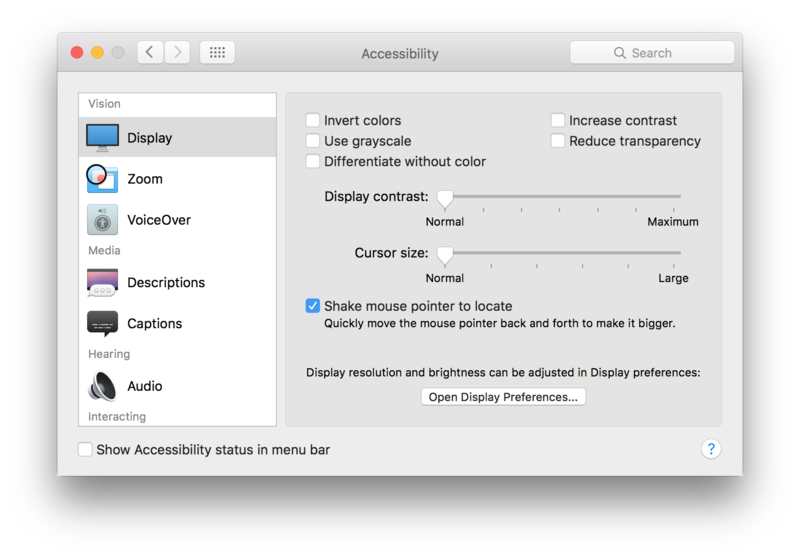 Yesterday’s accidental release of public beta 5 introduced few changes aside from a colored version of the OS X logo in the About This Mac screen, so it’s likely that this developer build will include the same change.